The appearance of two addictive drugs has sparked violence between the humans and the Others, resulting in the murder of both species in nearby cities. 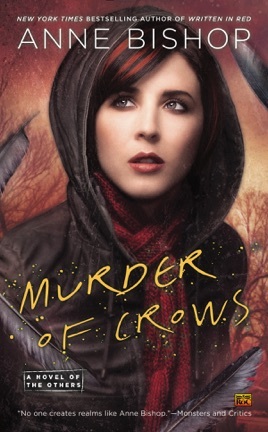 So when Meg has a dream about blood and black feathers in the snow, Simon Wolfgard—Lakeside’s shape-shifting leader—wonders if their blood prophet dreamed of a past attack or a future threat. As the urge to speak prophecies strikes Meg more frequently, trouble finds its way inside the Courtyard. Now, the Others and the handful of humans residing there must work together to stop the man bent on reclaiming their blood prophet—and stop the danger that threatens to destroy them all. Bishop's solid but unspectacular sequel to Written in Red has all the strengths and weaknesses of its predecessor. 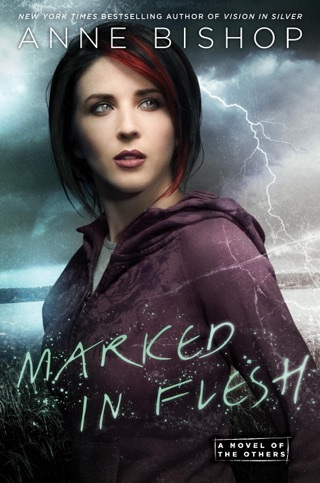 Meg Corbyn, a prophet who has visions when she bleeds, sees danger approaching the compound where she's protected by the supernatural creatures of this alternate present-day America. Humans on the outside have gotten hold of a pair of drugs "feel-good" and "gone over wolf" that are wreaking havoc on both populations. 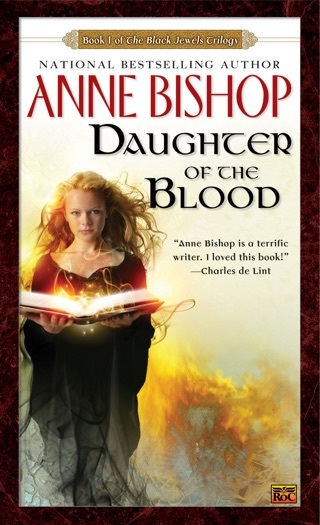 The plot is adequate, but the worldbuilding that underpins Bishop's story remains both illogical and premised on the blithe erasure of Native Americans; the continent is instead populated by brutal paranormals who reluctantly allow human incursion but maintain ruthless control. This only draws attention to the ludicrous development of contemporary technologies and social concepts. Readers willing to overlook the flaws of the opener will likely have no problem doing so again, while anyone who put down the first installment has no reason to pick up the sequel. I read it in a day and a half, would have read it in a day if I hadn't had to go to work. Even better than the first! 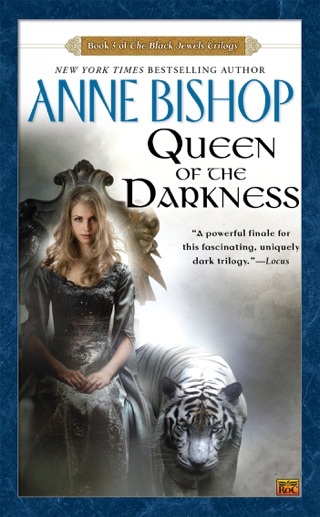 I am so glad Anna Bishop is making this new series!!!! 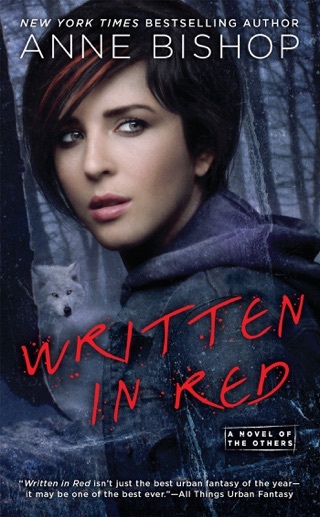 The first thing I loved about Written in Red was when the wolves were hunting human invaders in the beginning of the book and the author wasn't afraid to be graphic and describe something that most authors gloss over. In this case, it was which body part one preferred over another. 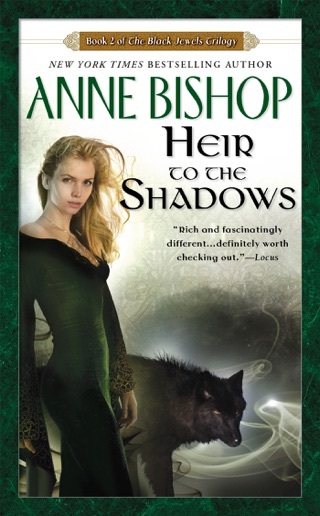 While this sequel is slightly more graphic than the first one I felt it had way more to offer now that the enemy has been clearly defined and the world had been set up nicely in the first book. 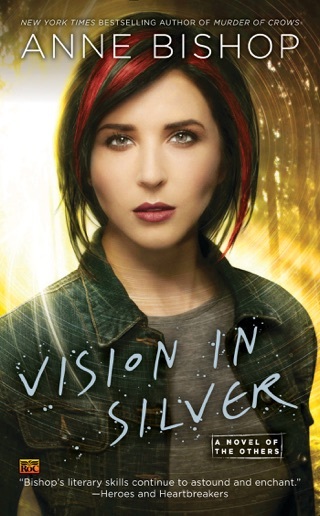 The characters are further defined and refined in this book and the storyline was fast-paced. I laughed, I 'ewwwed' and I prayed that Simon and Meg could get over the awkward stage of their relationship enough to realize that there is something potentially awesome between them. Alas, I will have to wait for the next book to see how things progress with them. Hopefully I don't have to wait a year for the next one but I am willing to wait for the greatness.